This casual gliding reclining chair is a great way to add a comfy seat to your home. Use this chair in your home to create a spot that is great for sitting back and watching TV, taking a snooze or reading a book. This chair has a separated attached back, bucket seat and fully padded chaise. 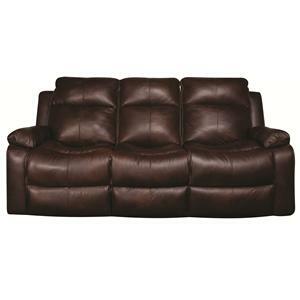 With a gliding base you can move back and forth gently allowing you to be relaxed or fully recline. 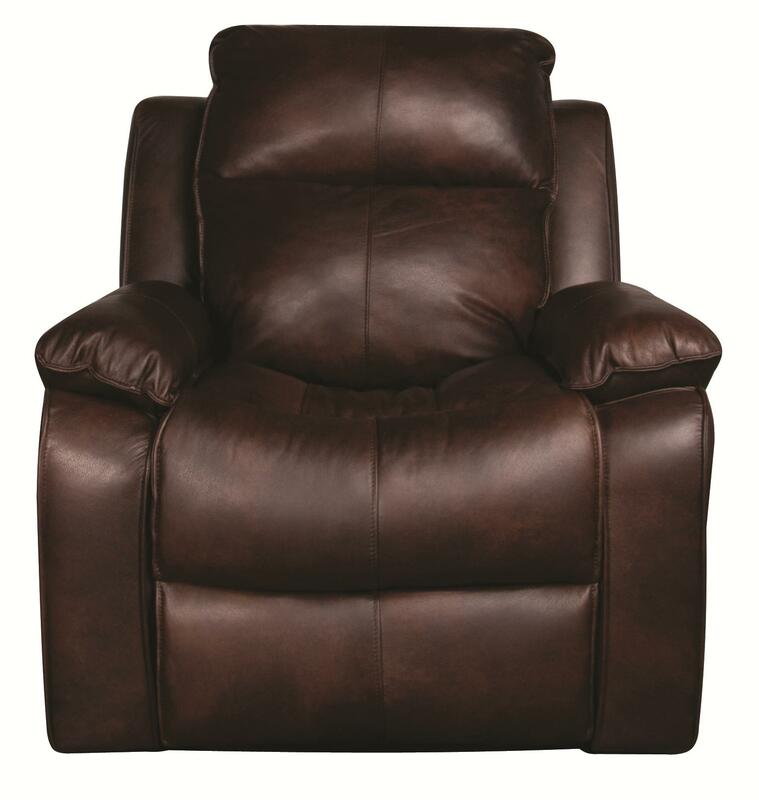 The Darius Leather-Match* Power Recliner by Elliston Place at Morris Home in the Dayton, Cincinnati, Columbus, Ohio, Northern Kentucky area. Product availability may vary. Contact us for the most current availability on this product. 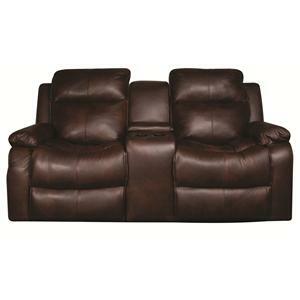 The Darius collection brings you comfortable and casual reclining furniture for your home. 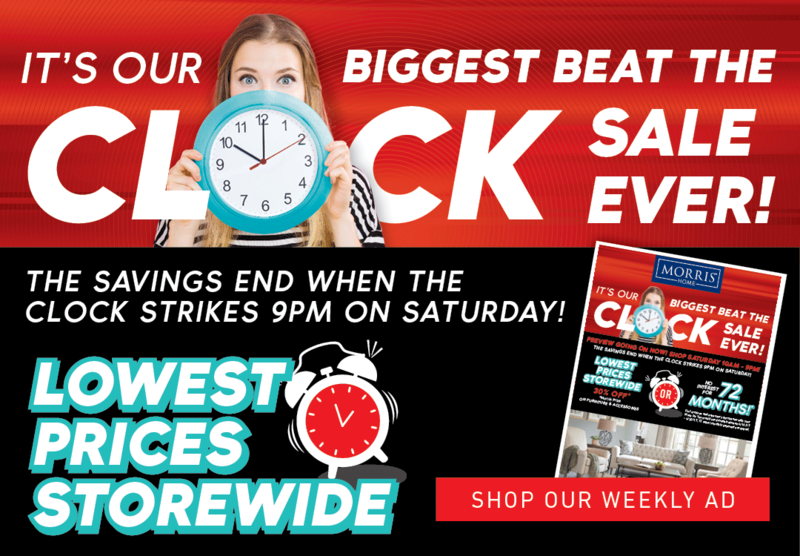 Whether its an entire overhaul of your family living space or a quick update with a recliner to your bedroom, this collection brings you comfy and cozy pieces. Wide pillow arms, buckets seats and padded chaises are easy to sink into and create a great place to unwind alone or spend time hanging out with others. The Darius collection is a great option if you are looking for furniture in the Dayton, Cincinnati, Columbus, Ohio, Northern Kentucky area. 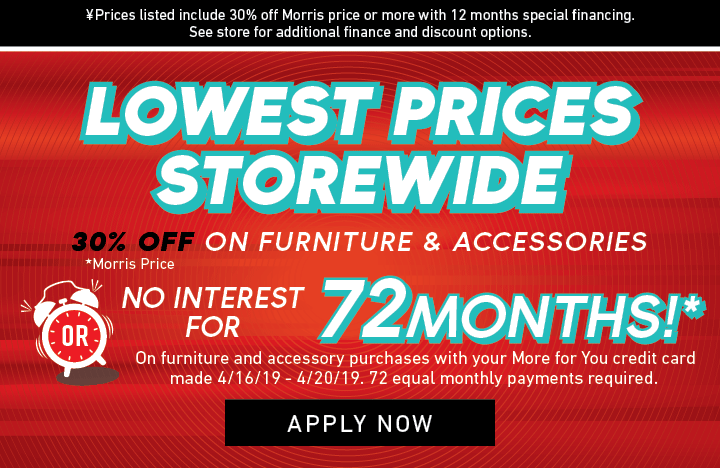 Browse other items in the Darius collection from Morris Home in the Dayton, Cincinnati, Columbus, Ohio, Northern Kentucky area.